The TP-Link Archer MR200 Router is a feature-rich router built to maximize performance in your mobile broadband. 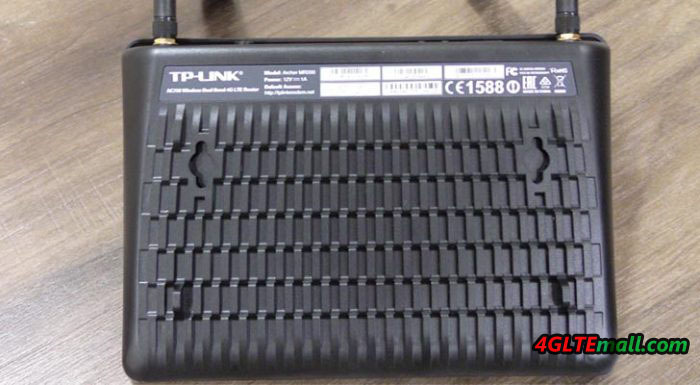 We had a simple test to show more about TP-link MR200 router. 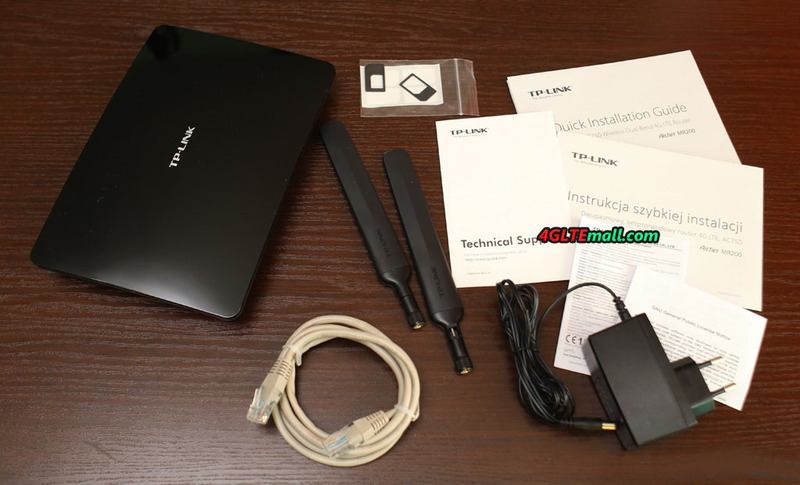 TP-Link Archer MR200 is a desktop 4G router. Unlike the Netgear AirCard 810 Mobile Hotspot we tested recently, Archer MR200 is not a router you can take to town (unless you know you’ll be near an electrical outlet). It is relatively large and clumsy and has no rechargeable battery. 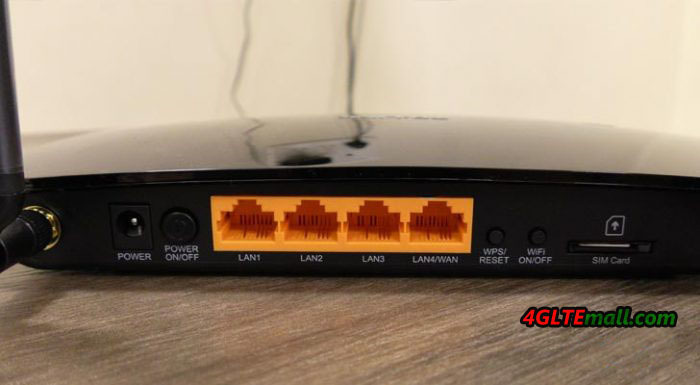 Instead, it is supposed to be used indoor where the router can get continuous power supply and then the broadband connection would be done quickly and easily. It is also there, in a poor reception reception, the TP-Link Archer MR200 is supposed to show its strength, as it is equipped with a pair of solid external antennas to enhance the 4g reception. Getting Started with TP-Link the Archer MR200 is really friendly. 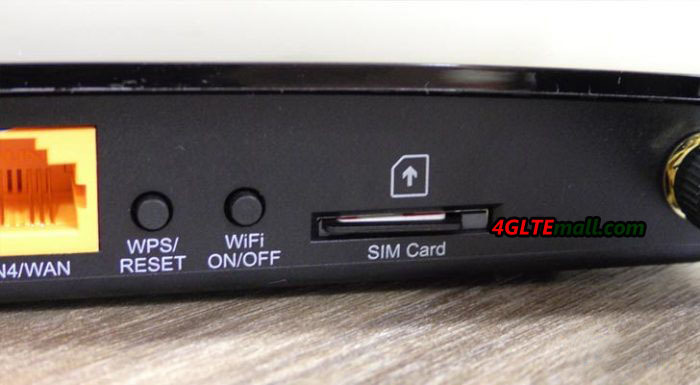 Just plug in with the 4G SIM card, turn on the router, enter the preset password that is written on the bottom of the router and start surfing. When it is time to configure the 4g LTE router, this appears to be as easy and smooth as the installation itself. The interface is exemplary quickly, easily and clearly, even when we enter the more advanced settings. Despite its rather simple exterior, the TP-Link Archer MR200 proves to be a truly functional and configurable router. Here it is in the top layer compared with competitors in the market. Initially, the TP-Link Archer MR200 manages well in our performance tests. Reception is normal under normal conditions. The connection is always stable during the time we tested it. The WiFi results are slightly better. Here, the TP-Link Archer MR200 puts itself in the top level. The same good results goes for range tests, the TP-Link Archer MR200 gets good values ​​and performed better than most of tested routers. But when we come to what will be the strength of TP-Link Archer MR200, the reception under difficult conditions, we will be a little bit disappointed. Instead of getting to the top, the TP-Link Archer MR200 turns out to be worse than the average. In fact, the TP-Link Archer MR200 is far below the newly tested mobile router Netgear AirCard 810. 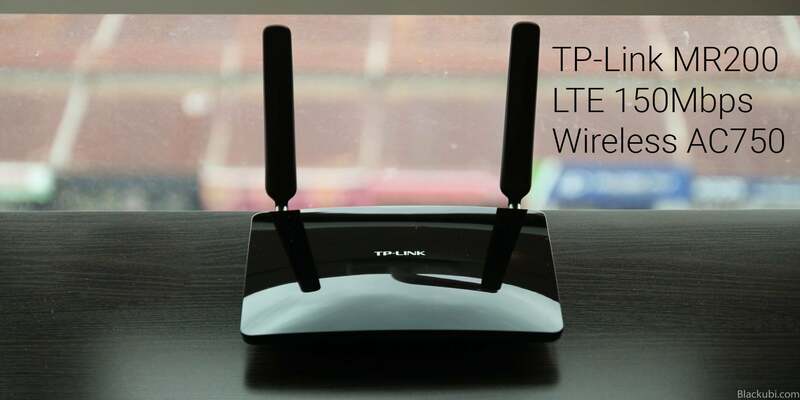 If you are located at somewhere with bad signal, you’d better choose a wireless router with connectors for external outdoor LTE antenna, which may help the router to get better 4G/LTE network, so you will enjoy the fastest possible network. System Requirements: 2G/3G/4G LTE Mobile Broadband. Wi-Fi: 802.11ac/b/g/n, Dual band 2.4/5 GHz. Network Ports : 3 pcs, 1 pc wan/lan. Connections: Charging connector, external antennas. Screen: 2.4 inch color touch screen. Size: 20.2 x 14.1 x 3.4 cm. 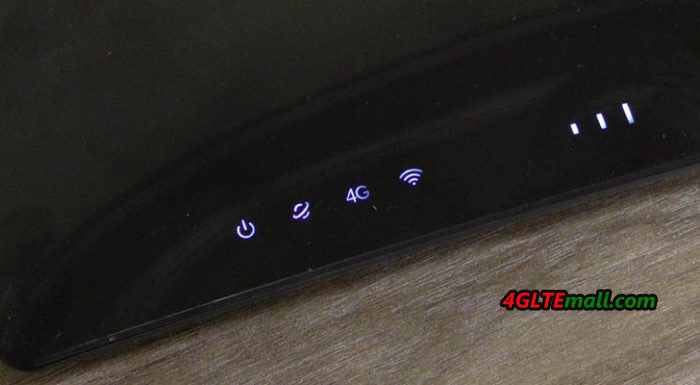 Other: 3 internal wifi antennas, 2 external 4g antennas.